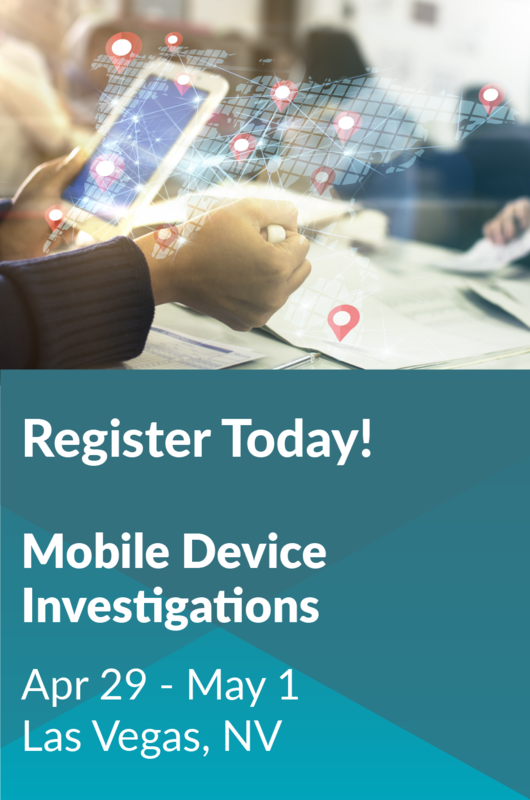 This course is designed for investigators, detectives and patrol officers seeking general and more global resources to aide in all types investigations - not just technology investigations. Past participants had this to say... •	I learned that several items around the house/crime scene may contain digital evidence that I had never considered. •	Very good information, I enjoyed the practical application and case studies. •	Excellent training—better than other digital classes I have taken in the past. •	Training was very current and relevant. The instructor is very experienced and knowledgeable! Andrew Vallee is Special Agent with the Tennessee Bureau of Investigation. He is currently a sworn law enforcement officer assigned to the Technical Services Unit and specializes in digital forensics, cellular network analysis, WiFi analysis, and various other technology related disciplines. 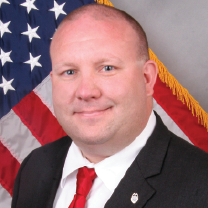 Prior to joining the TBI, Special Agent Vallee worked as a Detective with the Metro Nashville Police Department. He has worked in law enforcement for 18 years and has been a law enforcement instructor for over 12 years. 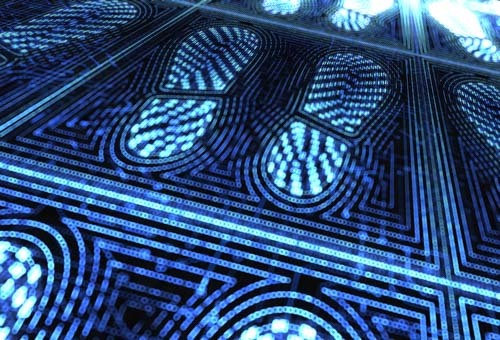 He is currently appointed to the Scientific Working Group on Digital Evidence (SWGDE) and is a member of the American Academy of Forensic Science - Digital and Multimedia Section. Detective Merritt is a 22 year veteran with a law enforcement agency in South East Tennessee. He is currently assigned to the criminal investigations division where he primarily works cases involving internet crimes against children. 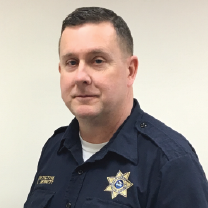 In addition to his current assignment, he serves as a technical adviser to his department’s hostage negotiations team and is the team leader for the sheriff’s underwater recovery team (S.U.R.T.). He is a P.O.S.T. certified Child Abuse Instructor and has received training in Advanced Investigation and Prosecution of Child Abuse and Exploitation through the National Advocacy Center. Since 2008 he has attended training in Modern Internet Communications and Cell phone investigations from the FBI and a number of the nation’s private vendors. He is a strong supporter of training in the proper seizure of mobile devices and hopes to one day see a national standard in testifying to cell site location information. Define Digital Evidence | Where is Digital Evidence Found | What Can We Do With Digital Evidence | Why is Digital Evidence Important to Me?